How to view home CCTV on iPhone? In this day and age, when there is little time to spare, convenience is all important. Little wonder then that many home-owners now want their surveillance system hooking up to their mobile phone so that they can check on their property whilst out and about. Your DVR recorder must be connected and set up with your broadband router, and both must be switched on. Depending upon the type of system you have, this may be accessible via an iPhone app, or may need more specialist help. 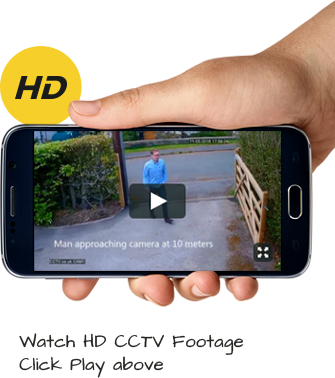 Being able to monitor your property whilst away gives assurance and peace of mind.